As we known technology is everywhere, interlinked in almost every aspect of our lives. It affects how we shop, socialize, connect, play, and most especially the way we learn. 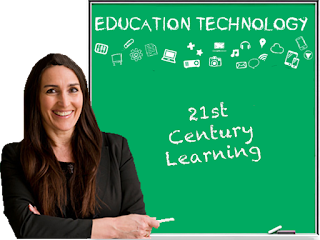 With the increasing presence of technology in our day to day activities these days, I think technology need to be employ into our educational sector. Yet there are some schools that are delaying this imminent future of using technology in the schools as the valuable learning tool it is. 2. 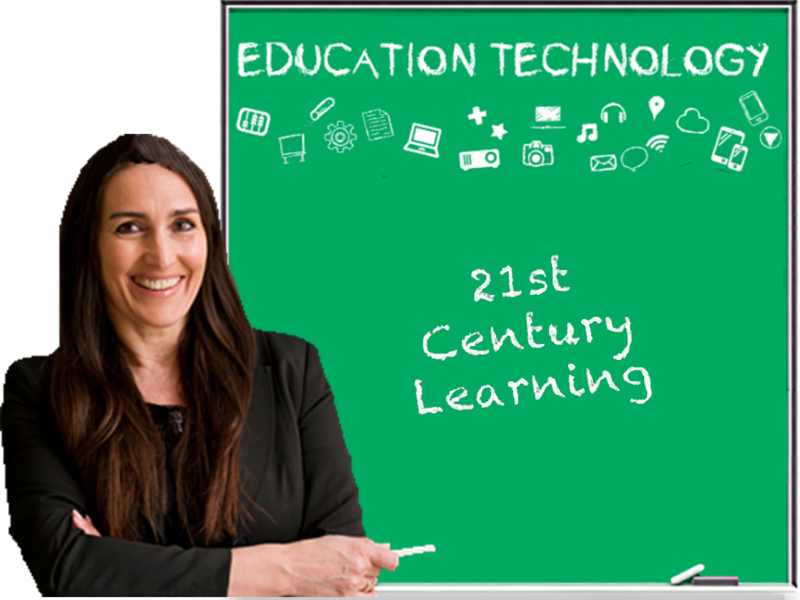 Integrating technology into the educational sector will definitely be a great way to reach diversity in learning styles. 3. Student can have access to digital textbooks that are constantly updated and often more vivid, helpful, creative, and a lot cheaper than those old heavy books. 4. Student will become more responsible. 5. The traditional passive learning mold is broken. 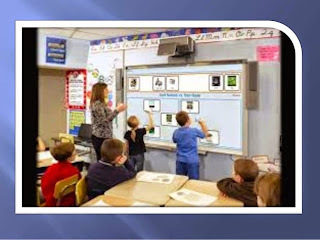 With technology in involve the teacher will become the encourager, adviser, and coach. 6. 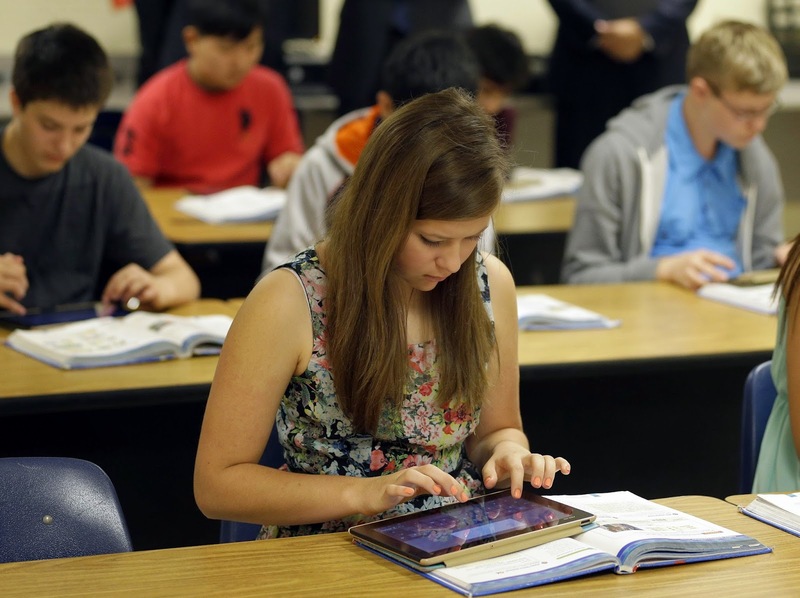 When technology is readily available in schools, students will be able to access the most up-to-date information quicker and easier than ever before. 10. 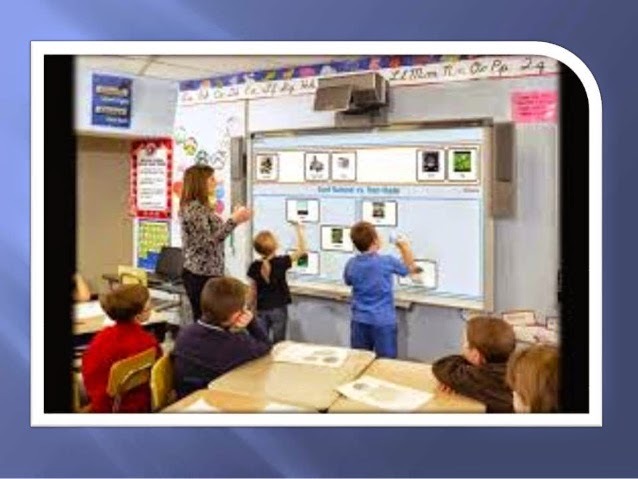 It gives the student the chance to interact with their classmate more.